Celebrating fan produced podcasts from around the galaxy, the A-Z Database brings together a multitude of voices from every corner of the Star Wars experience. The A-Z Of Podcasts contains links and audio from websites owned and operated by third parties. 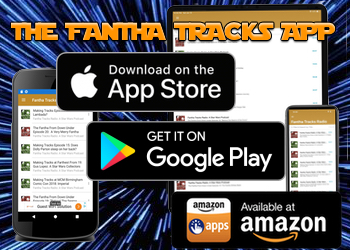 These links are provided for your information and convenience only and are not an endorsement by Fantha Tracks. Third party content may contain content that you find objectionable, or may not be suitable for a family audience. Listener discretion is advised. Aggressive Negotiations, the podcast that ponders the deep meanings and intricate workings of the Saga. 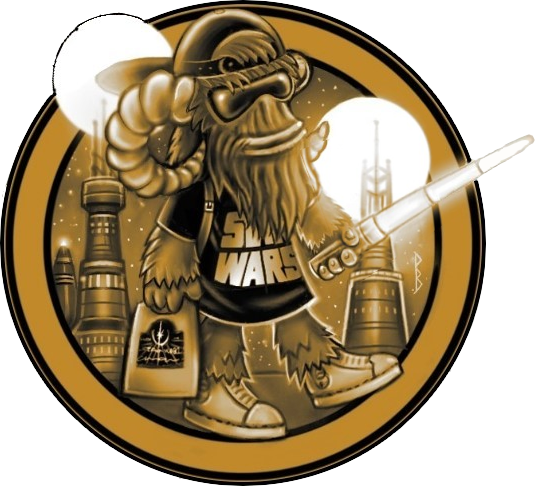 Welcome to Brews and Blasters, a different sort of Star Wars podcast. Brick City Blockade - New Hampshire’s Star Wars Podcast – Breaking down that Galaxy Far, Far Away. Grab your bookmarks, it’s time to take cover as we unleash the Canon Fodder of the Star Wars galaxy of literature. The Cantina Cast is a weekly Star Wars podcast that focuses on all aspects of Star Wars. 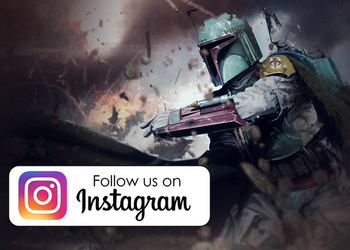 Cloud City Casino - This truly is your destination for Star Wars Gaming! Coffee With Kenobi is your source for Star Wars discussion, analysis, and rhetoric. Comics With Kenobi is a monthly podcast dedicated solely to contemporary Star Wars comics published by Marvel and IDW Publishing. DorkLair, a Star Wars collecting podcast all about SH Figuarts & other import Star Wars action figures! Fly Casual - It’s more than a destination, more than a journey, it’s your Star Wars life. All the episodes from the folks at Galactic War Report in one, easy feed. Never miss an episode! Welcome to Geeky Bubble, a mother-daughter duo podcast, hosted by Johnamarie and Maria. Get dealt in and play a hand with the gang at Idiot's Array. Join your hosts Tom, Stephen, and William as they review official Star Wars canon material including Star Wars Rebels, the sequel trilogy, books, comics, games, and more. Welcome to Kanata's Castle! The podcast that's rated “E” for everyone. Becca Benjamin and Devon Meyers bring us a fun, and entertainingly engaging atmosphere. After all, it's a cantina. So grab an ice cold glass of blue milk and enjoy the show! 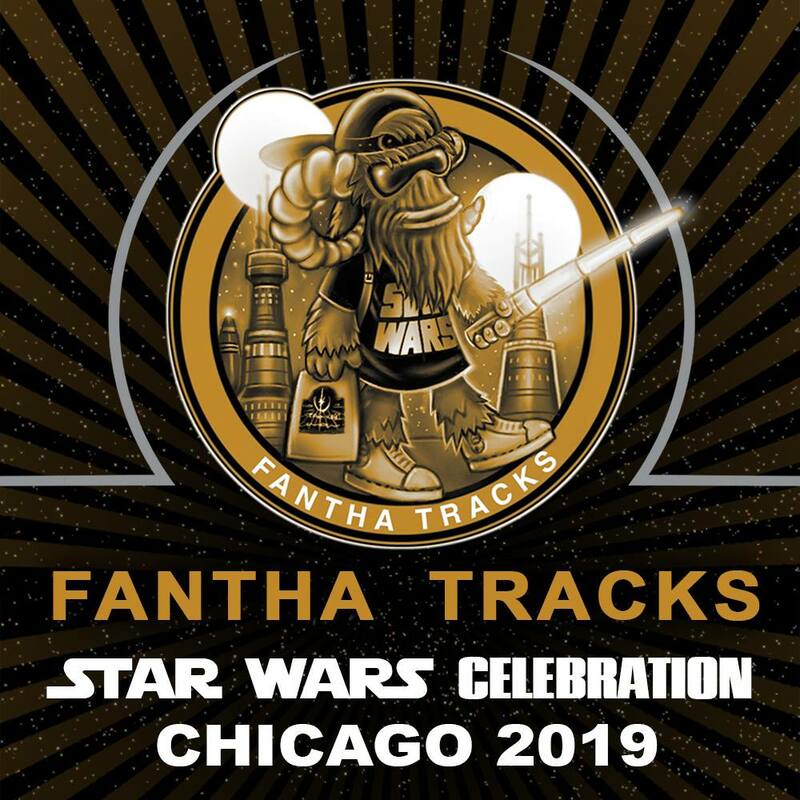 Amy Ratcliffe and Dr. Andrea Letamendi invite you to grab your favorite cup of java and join them to discuss all things Star Wars. Join Legends Library as they delve into the past of the Legends era. Join Legion Outriders as they discuss the latest news, hobby talk, and competitive analysis from FFG's Star Wars Legion. Less Than Twelve Parsecs - the fastest Star Wars podcast in the galaxy! Making Tracks, Star Wars interviews and event coverage in a single file. Grab a Scariff soda, deploy the garrison, put your feet up and join us here, today at the My Saga Podcast. Now, This is Podcasting is a weekly podcast hosted by Jason Ward and Randy Lo Gudice, and featuring Sal Perales and a rotating panel of guests. Welcome to Of Dice and Droids, Tosche Station’s official tabletop gaming project! From Star Wars Rebels, to the LEGO Freemaker Adventures, to the Live Action films, The Padawan Perspective has a point of view on them all. Podcast 2187 is the Star Wars podcast you're looking for. Welcome to Rebels Reactions, where Coffee With Kenobi examines Star Wars Rebels through a critical lens. We showcase either what people have done with their fandom or talked to those who are involved first-hand in the universes that we LOVE. Open all your com-channels and make sure you have the latest episode of Slicer's Holonet in your feed. Star Scavengers is a podcast hosted by Johnamarie Macias and Aaron Goins covering all things LEGO Star Wars. A podcast dedicated to Star Wars collecting, hosted by action figure collectors Marjorie and Arnie. 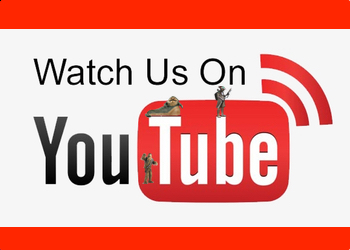 Join them and their team as they review everything Star Wars. 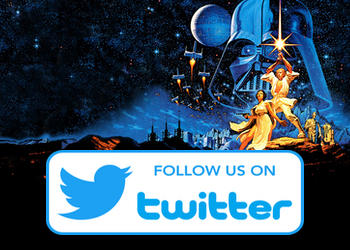 Expect fun and knowledgeable guests from the fan community and interviews with official Star Wars writers! Take a close look at the most important influences to impact the creation of the STAR WARS Saga. The Star Wars Underworld Podcast is a weekly Star Wars internet radio program hosted by long time SWU contributors Ben, Chris, and Dominic. 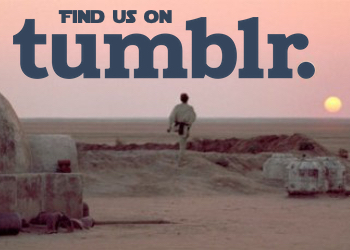 Welcome Jedi, Sith, smugglers, nerf herders and moof milkers! Starships Sabers and Scoundrels is a bi-weekly Star Wars discussion show and a project started by two first-generation Star Wars fans. Steele Wars, a hilarious, passionate and informative must download for Star Wars fans the world over. Becca and Mark are your guardians to the Whills and your librarians to the long-lost Jedi Archives. Each episode, hosts Skye Paine and Stephen Danley discuss hobby news. The Bad Motivators: A Malfunctioning Star Wars Podcast. The ForceCast.net Podcast Network is home to the official podcasts of popular Star Wars websites TheForce.Net and Rebelscum.com. Fast paced, fun, and informative, The ForceCast's lineup of podcasts offer the best in Star Wars news and commentary. The Jodo Cast is your Star Wars gaming podcast! Welcome to The Resistance Broadcast. Spend some time with the Sandcrawler Podcast and let’s have some fun talking Star Wars toys. Who doesn’t want to talk Star Wars toys, right? 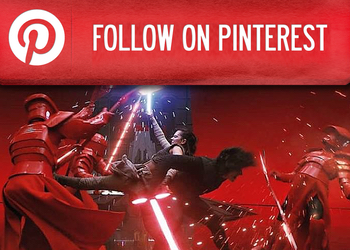 The Sith List, we'll help navigate you through A Galaxy Full of Geekdom! 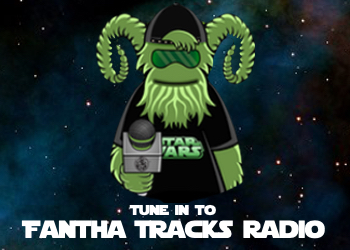 A weekly show featuring news and insight into everything Star Wars. The Star Wars Report is your source for in-depth news coverage from the galaxy far, far away. Toy Run, the best podcast about collecting Star Wars action figures from Kenner, Hasbro, Bandai, Disney, Tomy Takara and more. A Star Wars show that is for the fans by fans. 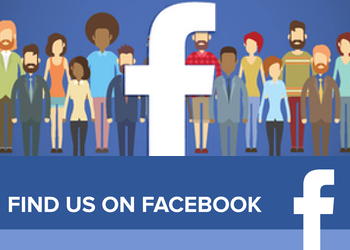 Join your hosts Brett, Ken, Derrick and Mike as they bring you news and commentary from the far reaches of the galaxy. You have intercepted the Wraith Squadron Podcast, presented by Radio Free Tatooine. All the episodes from the folks at Radio Free Tatooine in one, easy feed. Never miss an episode! RebelForce Radio Presents Star Wars Rebels: Declassified – a roundtable discussion of the animated television show STAR WARS: REBELS.